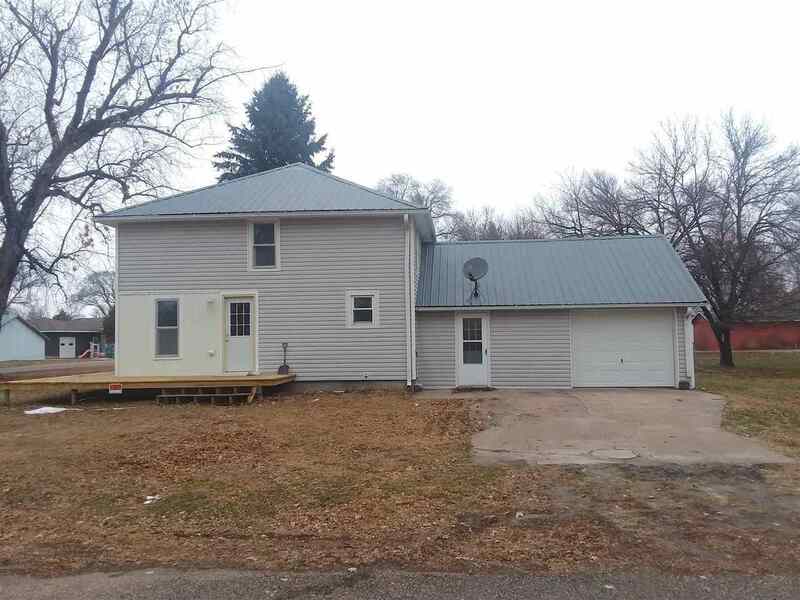 Newly remodeled home with small town living! This house in Arcadia features 3 bedrooms (one non-conforming) and 1.75 bathrooms. The full bathroom is located on the main floor and the 3/4 bath is off the master bedroom. The bedrooms are on the second floor along with an office or hobby room. Some of the new features include flooring, drywall, windows, cabinets, gas furnace, water heater, air conditioning unit, gas fireplace insert, and all bathroom fixtures. Call today! Kitchen: Vinyl, Appliances Not Incl.